Wren works internationally in support of strengthening and enlivening communities through dance and growing healthy relationships. Wren is a celebrated TEDx, Body Intelligence Summit, and Conscious Dancer Podcast speaker placing him as an authority on partner dance as an awareness building practice. Teaching as a featured presenter at retreats, high schools, colleges, festivals and in communities across North America, Central America and Europe since 2011, he is responsible for co-initiating four currently thriving Fusion partner dance scenes in Port Townsend, Nevada City, Sebastopol and Nelson, BC which shows how deeply inspiring and beneficial people find his work. In 2015, he presented Cocréa at the Design For Dance Conference at Stanford University promoting partner dance as a leadership tool in the workplace, demonstrating a clear talent for speaking to a diversity of audiences. Collaborating most notably with Antje Schaefer from 2013-2016 developing Cocréa, as well as the memorable Connexus events, Wren is an undeniably potent leader and inspiration for the conscious partner dance movement. 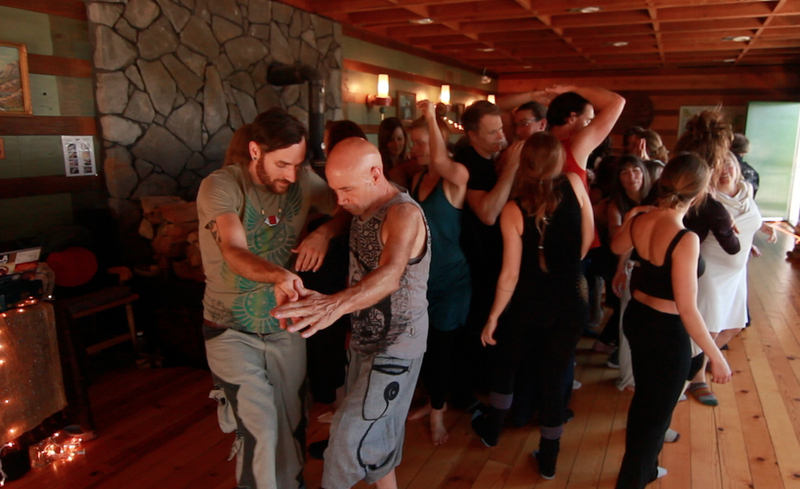 I believe dancing in physical connection with one another has the power to inspire deeper joy, embodied consciousness and most precious of all, peace. I practice solo and partnered dance as a transformational journey through my personal and our collective wounds towards an unbound, cocreative unity. Dance for me is Jedi Music Appreciation through which I, the dancer, open as a conduit for the music to express through. In essence, little i, “the dancer”, gets out of the way and allows big I, Spirit, the Force, God/Goddess, to enter and let themselves be danced. The result is consistently different, completely transitory and nearly impossible to recreate, which is why the dancer must continue dancing; the exploration of our unique, perfect imperfection is a perfect ambition. My invitation is an opportunity for two dancers to come together in Spinaesthesia: the act of feeling and seeing music as movement in the body, and weave intimacy with sovereignty from a place of deep feeling. 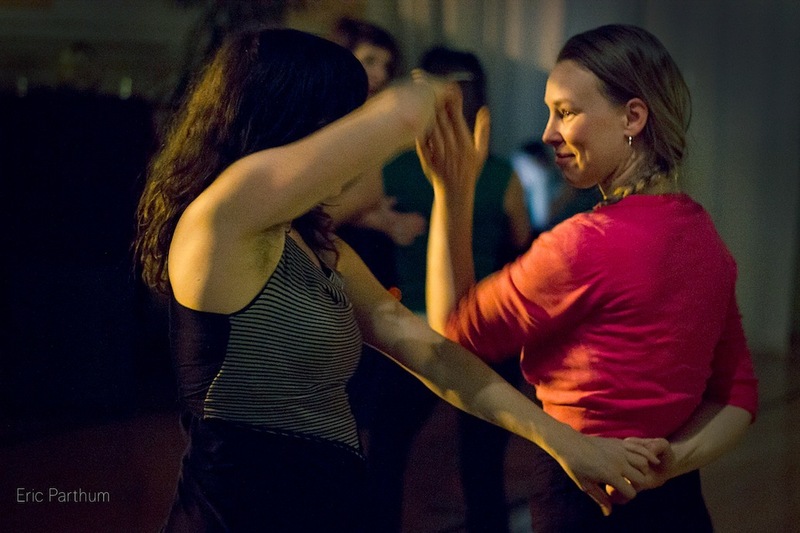 I teach dance as a metaphor for life and relationship to impart tools for connection and embodiment in the present moment. I believe our minds and bodies working in harmony and balance is the technological breakthrough that will catalyze the greatest innovations in the times to come. My genius shines when guiding people into their willingness to play, engage, connect, and push edges. I anticipate and celebrate a world where the cultivation of mind AND body intelligence is paramount in the continual revolution and rebirth of how we live, work and relate.